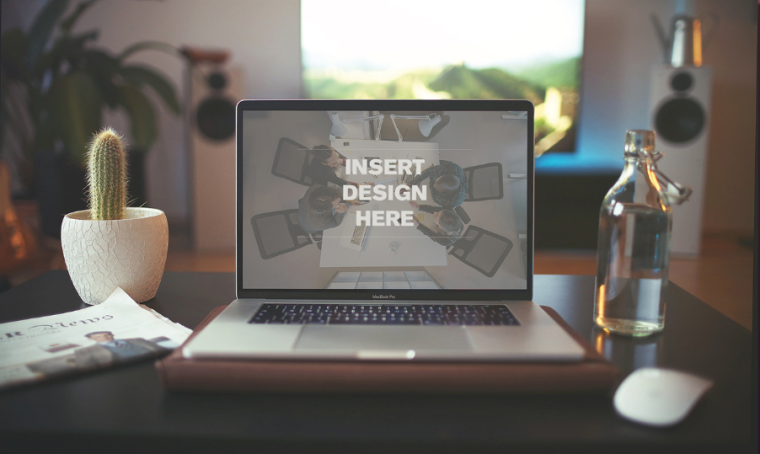 A free bundle of high resolution Macbook Pro mockup to present your web designs professionally. Place your work in this space grey Macbook Pro PSD for great look. The awesome mockups are created by Florentin ORY.